Harvard’s 15-year-old financial aid program has helped fuel social and economic diversity. The Class of 2022 is one of the most diverse in Harvard’s history. This is the first installment in Learning from Difference, a five-part series on diversity at Harvard. 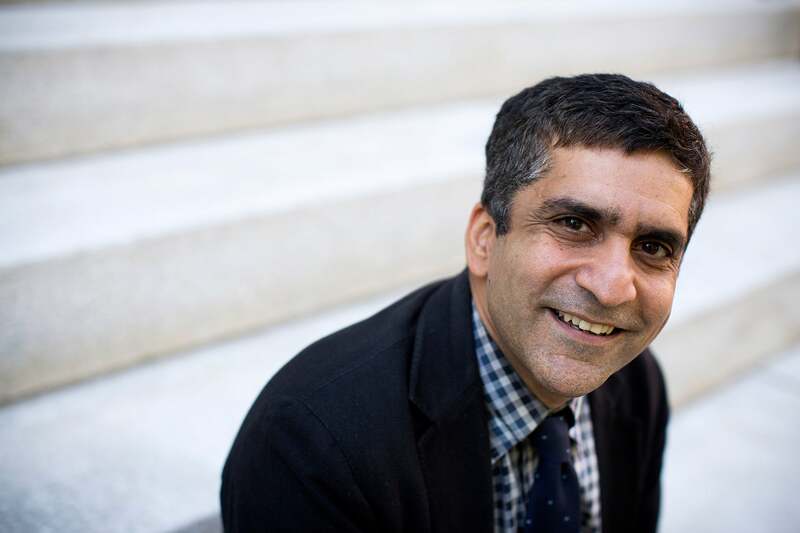 There is no education without diverse points of view, said Danoff Dean of Harvard College Rakesh Khurana, sitting in his office the morning after Harvard’s 367th Commencement sent 7,000 graduates into a world of differences. A good education piles up the unknowns, Khurana said. It allows students to reconsider assumptions in multiple aspects of their lives — intellectual, social, personal — by presenting them with new facts and new experiences, and by surrounding them with diverse groups of classmates and viewpoints, both formally and informally. In the end, that exposure not only instills knowledge and a more accurate view of the world, it gives students a lens through which to re-examine themselves, their upbringings, and their beliefs. Harvard College’s whole-person approach to creating a diverse student body is currently being challenged in federal district court, the latest in a series of lawsuits that have targeted universities’ right to consider race as one factor among many when choosing among academically qualified applicants. The last serious test came in June 2016, in Fisher v. University of Texas, when the Supreme Court upheld a university’s right to consider an applicant’s race in admissions. The most recent case has been brought against Harvard by a group created by conservative activist Edward Blum, who has sought through prior legal challenges to eliminate race-conscious admissions. The case argues that Asian-American students, who make up 22.7 percent of Harvard’s incoming freshman class and 6 percent of the U.S. population, are underrepresented on campus. In the mid-1900s, with the admission of more public school students leading to a more socially and economically diverse student body, the House system was conceived as a way to keep students from self-sorting, by having them share living space. In 1997, after it became clear that individual Houses had become places more welcoming to students of specific backgrounds, assignments were randomized. “A fair reading of Harvard’s history reveals a process across time in which the College has developed a recognition and appreciation of the excellence that comes only from including and embracing multiple sources of talent,” the committee wrote. The report highlights different ways student-body diversity — whether racial, ethnic, socio-economic, national, or experiential — is an important part of the Harvard experience. One place different perspectives find expression is the classroom, where students can spark discussion on topics a more homogenous class might not think controversial, or even noteworthy, the report said. The General Education Curriculum, meanwhile, is designed to introduce students to diverse disciplines and ideas. Outside the classroom, residential and extracurricular experiences — including athletic teams, public service organizations, and clubs — expose students to new ideas and experiences. Students regularly cite classmates as an important source of learning, whether through late-night conversations or meet-ups at the dining hall. While racial and ethnic differences are key considerations in forming the student body, other factors are also important. Harvard’s 15-year-old financial aid program has helped fuel social and economic diversity. More than half of today’s students receive financial aid, and the average annual cost to parents of students receiving aid is $12,000. One in five undergraduates comes from a family that earns less than $65,000 per year, meaning they pay nothing toward the cost of education. International education is another key facet of student diversity, fostered both by admitting students from all over the world and more than 250 study-abroad programs. The incoming freshman class is one of the most diverse in Harvard’s history. To date, it is 15.5 percent African-American, 22.7 percent Asian-American, 12.2 percent Latino, 2 percent Native American, and 0.4 percent native Hawaiian. It is also majority female, at 50.1 percent. International students, who make up 12 percent of the class, hail from 90 countries. 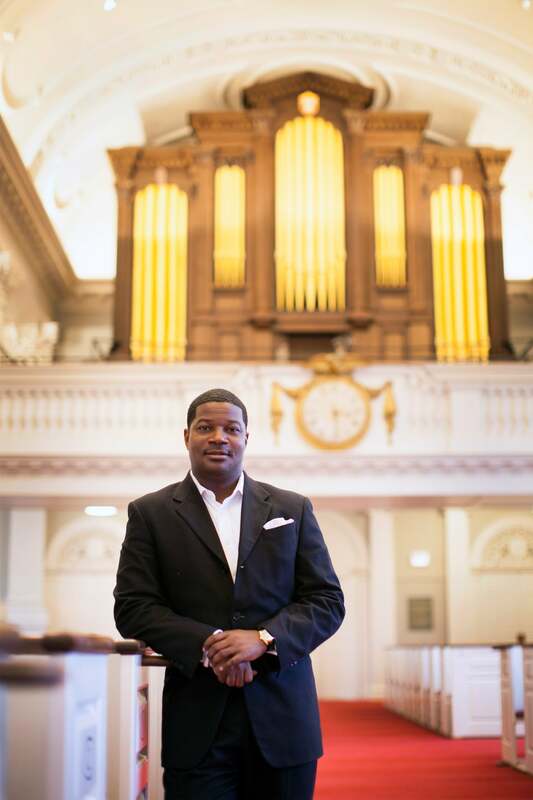 While Harvard has continued to work on diversity since the report came out, committee member Jonathan Walton said that it’s misguided to seek an end to the work — to see diversity as a goal to be achieved. Training students in a diverse environment is crucial to preparing them for the world that awaits them, Walton said. Future leaders in education, business, and government have to be able to understand and engage with people different from themselves. “I don’t think we can say with any level of confidence that we are forming tomorrow’s global leaders if these students are not being shaped in a context that reflects global reality,” Walton said. Emma Dench, dean of the Graduate School of Arts and Sciences and another committee member, said that a commitment to campus diversity shows that Harvard takes seriously its mission to educate tomorrow’s global leaders. 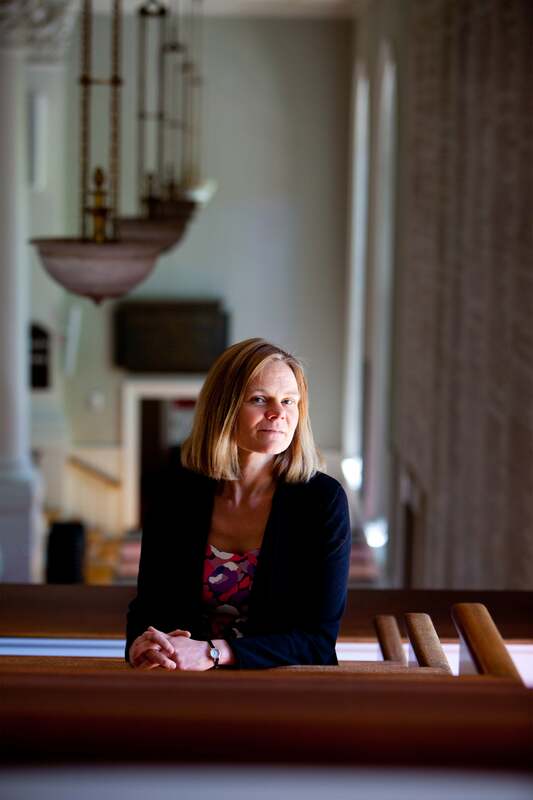 “What a disservice we do, frankly, to the world, if we fail in attracting excellence from all quarters, and even more if we fail to foster that excellence once we’ve identified it and have it on campus,” Dench said. One doesn’t have to look very far to see attacks on diversity-focused ideals, she added. “This is an area that is quite endangered,” Dench said. This spring, President Drew Faust accepted the recommendations of the Presidential Task Force on Inclusion and Belonging, empaneled in May 2016, and appointed former Morehouse College President John Silvanus Wilson as a senior adviser and strategist to the president to implement them. In her Commencement speech, Faust reflected on the importance of diversity and the idea that Harvard is likely the most diverse place most students have lived, or may ever live. The University, she said, seeks to attract talented individuals of the broadest range of backgrounds and interests, and then asks them to both learn from and teach one another. Harvard President Drew Faust (center) congratulates students outside Memorial Hall during Phi Beta Kappa Exercises.